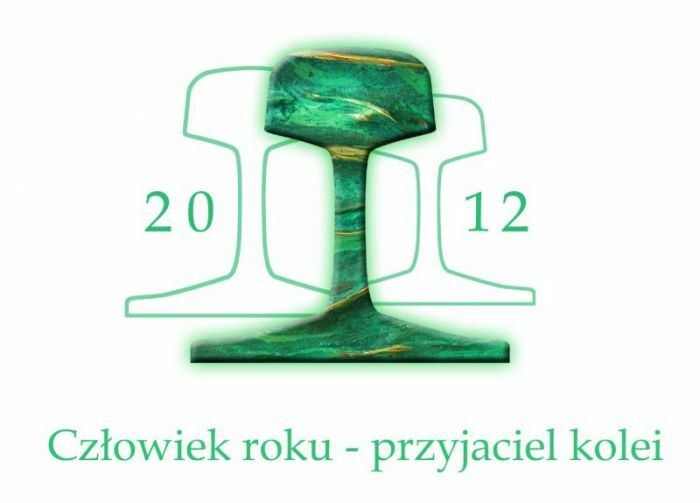 The 10th touristic season in Skierniewice Engine Shed has come to an end – all this year’s regular Open Days are past. 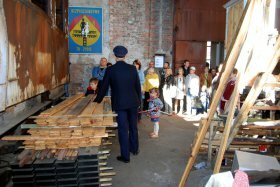 During the last of those events, on sunny Saturday (4th October) we were visited by 180 guests – that gives a total of nearly 5700 visitors in the whole year. 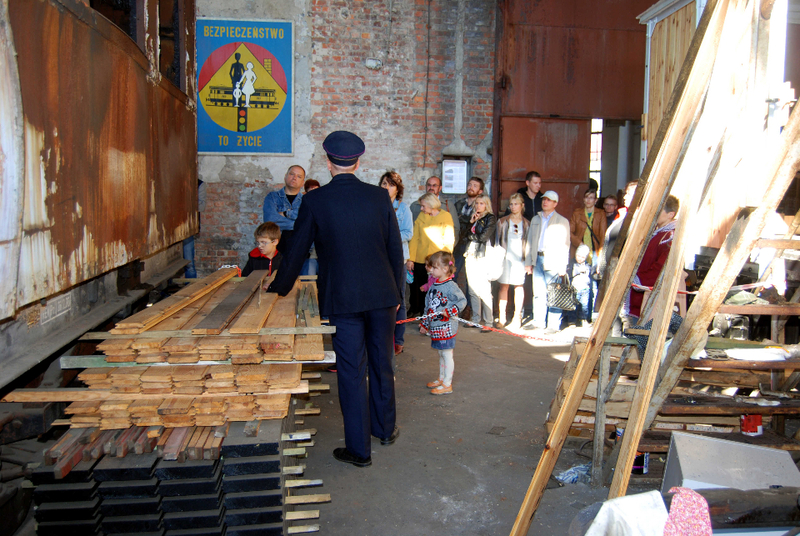 Yet, this is not the end of the special events in the Shed – we would like to invite you to the upcoming Railwayman Day. In the meantime, the Shed will not fall into the winter sleep – there is still plenty of work to be done by the points and the beer refrigerator car. We also need to clean up the yard behind the roundhouse after the roof repairs and prepare ourselves for the autumn battle with leafs.